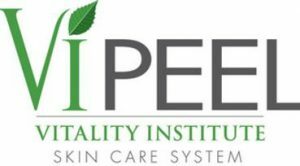 This peel is designed for ALL skin types to improve the tone and texture of the skin. 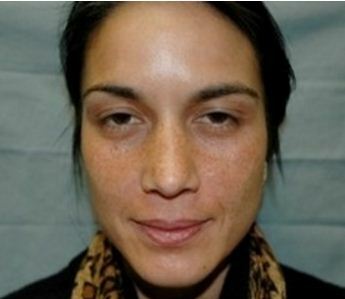 Its great for reversing sun damage, and is highly effective in treating hyper pigmentation including melasma. 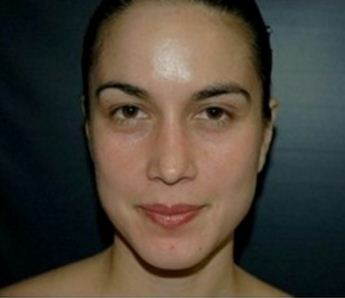 This is excellent for clearing acne and improving acne scars.